If you can hold it longer with your fingers bent then that’s probably what you should do. I’m not to sure why bending that single finger helps you so much but here’s a more general reason why you should bend the fingers. Because balancing on the hands can be difficult to do you want to give yourself the widest base possible. This means you spread your fingers out. As in spacing your fingers and not keeping them together. But you don’t want them fully extended. Keep your fingers slightly curled and this helps you to grip the ground harder. With more grip you can balance easier. By using your hands in this way you’ll have more control and that means you stay up in a handstand longer. On a different note, I’m going to be having a few important announcements in the next couple of weeks. Make sure you stay tuned. P.S. 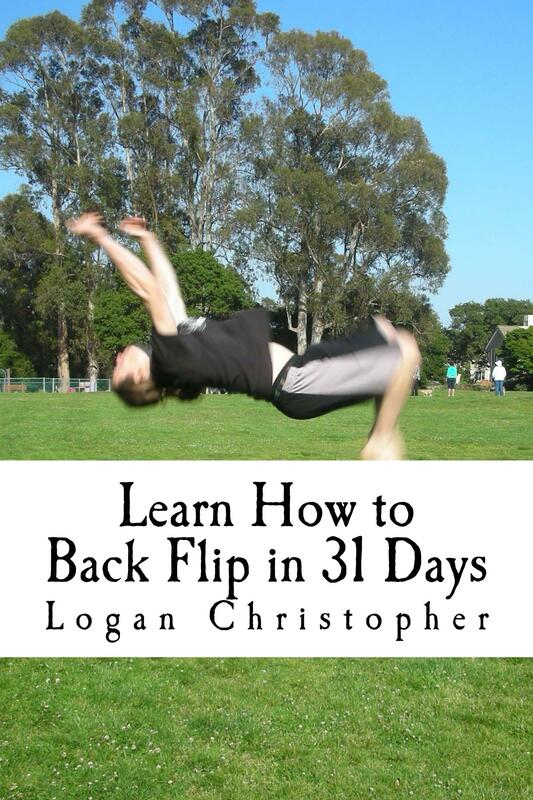 If you need help getting started with your handstand check out my Secrets of the Handstand Quickstart guide.